Innovation and/or growth including new programs. Prestige and/or standards of excellence. 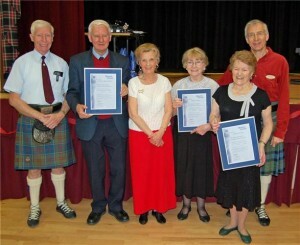 Significant contribution to the enjoyment of Scottish Country Dancing and the happiness of others. Significant and/or extensive administrative service. 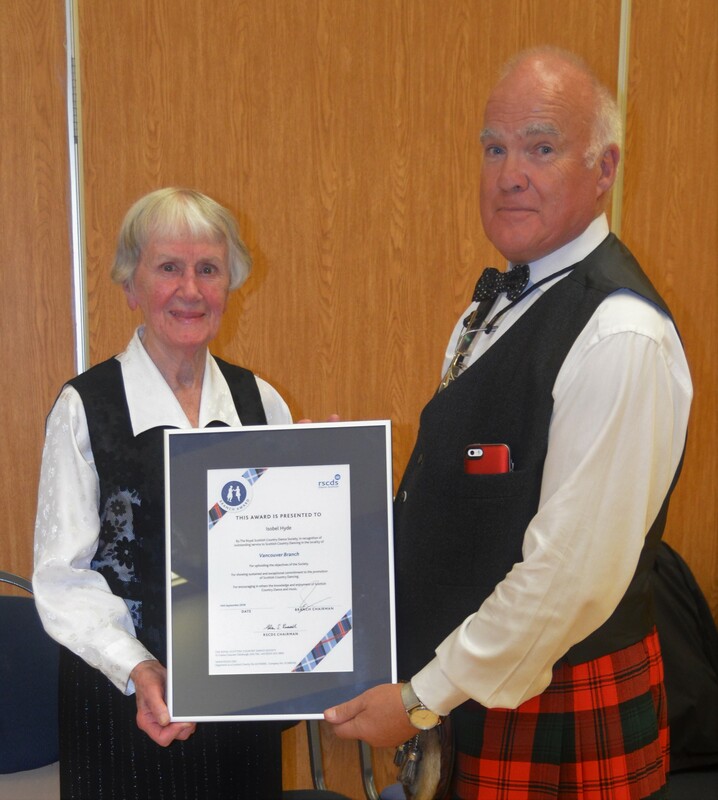 Isobel Hyde was presented with her RSCDS Vancouver Branch Award by outgoing Chair, Peter Richards on Friday, September 14, 2018 at the Vancouver Branch AGM. Branch members attending the AGM were thrilled with the Vancouver Branch Board’s nomination of Isobel for this honour. 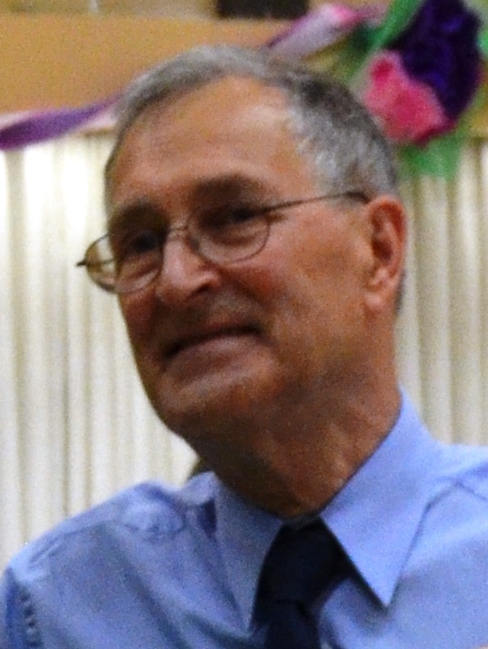 Jack Vlug was also presented with his RSCDS Vancouver Branch Award on Friday, September 14, 2018 at the Vancouver Branch AGM. 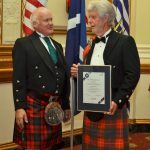 The Board was happy to support Stewart Cunningham’s nomination of Jack for his dedication in teaching Scottish Country Dancing to school children. 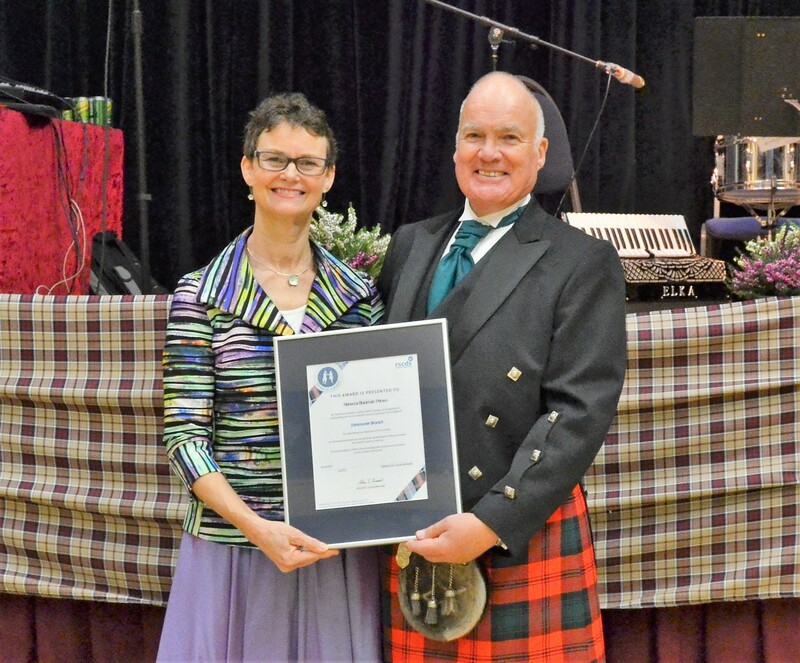 Rebecca Blackhall-Peters was presented with her RSCDS Vancouver Branch Award by Chair, Peter Richards on Saturday, March 18, 2017 at the Vancouver Branch Heather Ball. 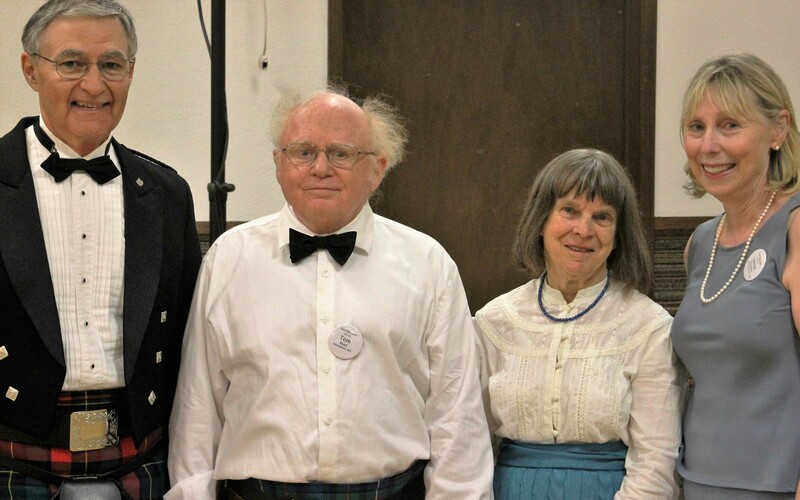 The Vancouver Branch Board was proud to support the nomination made by Stewart Cunningham, outlining Rebecca’s over twenty years of enthusiastically participating in and supporting Scottish Country Dancing. 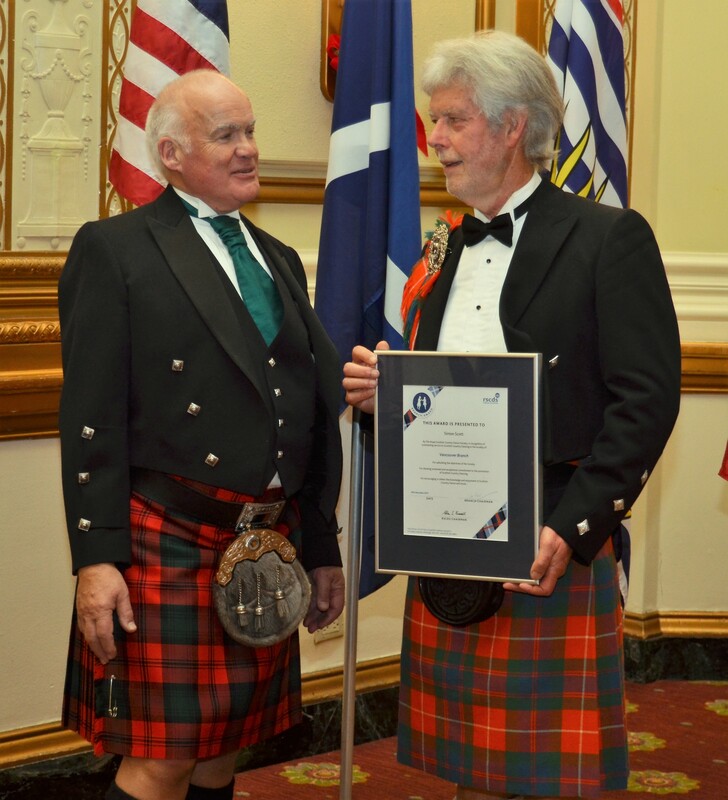 Simon Scott was presented with his RSCDS Vancouver Branch Award by Chair, Peter Richards on Sunday, December 10, 2017 at the 54th Annual Gleneagles Ball. 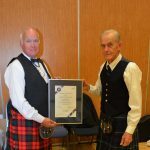 The Board is delighted to announce that Duncan MacKenzie was awarded the Scroll of Honour at the RSCDS Annual General Meeting in Perth on Saturday, November 5th, 2016. 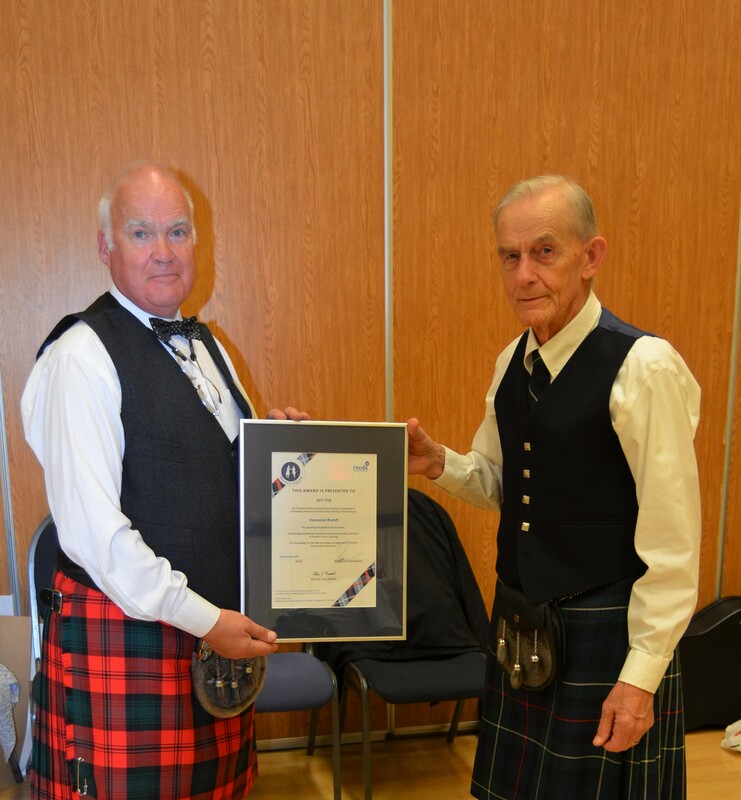 The Scroll of Honour is the highest accolade that the RSCDS awards. This is awarded each year to a few individuals who have made an exceptional contribution, generally to the RSCDS at large worldwide as well as locally. In Duncan’s case, as we all know, it is exceptionally well deserved. 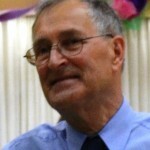 Peter Richards, Chair RSCDS Vancouver Branch. 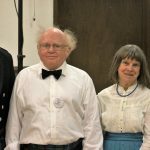 Tom Read was presented with a RSCDS Branch Award by Chair, Gerry Stensgaard, on Saturday, September 10, 2016 at the Fort Worden Ball. Coincidentally, with the acquisition of Tom’s award, the Seattle Branch went about obtaining an award for Rosemary Read. The presentations were accompanied by much applause from the floor. 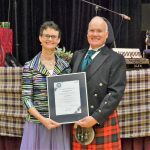 It was a lovely way to honour the contributions that this dynamic dancing-duo has made to Scottish country dancing in the Pacific Northwest. 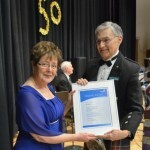 Jean Wagstaff was presented with a RSCDS Branch Award by Chair, Gerry Stensgaard, on Saturday, March 21, 2015 at Vancouver’s Golden Jubilee Ball. 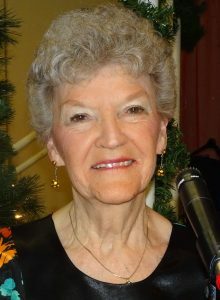 For almost forty years, Jean Wagstaff has been making exceptional and valued contributions to the Vancouver Branch and its members. In her quiet but always positive way, Jean has danced; taught; made kilts for our men; organized; member of the Branch Board; Vancouver TAC representative; catered and decorated for innumerable social events. 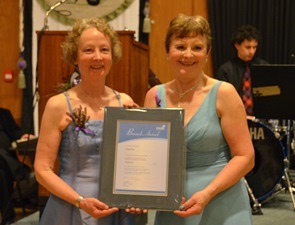 Kirsten Earl was presented with a RSCDS Branch Award on March 22nd at the Heather Ball in the GizehTemple. Kirsten is a familiar face at local socials and Balls. 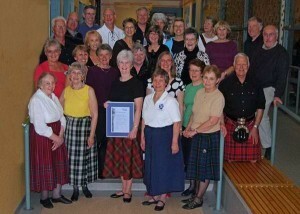 The Vancouver Branch was proud to support the nomination made by her fellow dancers in Terrace. 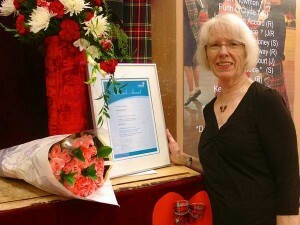 Frances Caruth was presented with a RSCDS Vancouver Branch Award on Saturday, February 16th, at the Tea Dance following the Love to Dance Scottish Workshop, one of the many events which Fran organizes each year. 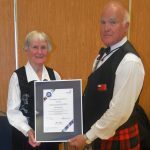 This award recognizes her more than thirty years’ association with and participation in Scottish Country Dancing in Vancouver and beyond. At the Love to Dance workshop dance in February 2009, Board Chair Ed Wagstaff presented the 2009 Branch Awards. 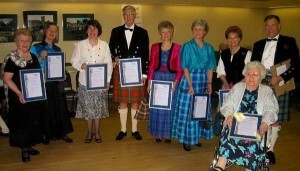 Ruth Jappy’s many friends in the RSCDS community were delighted when she was awarded the Scroll of Honour, the Society’s highest award. 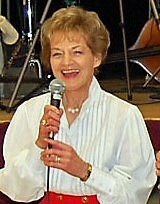 Mary Murray was given the Society’s highest award in 2000.